When Annie and Peter decide to adopt, they come to set their sights on a child from Africa. But when the reality of this choice sinks in, it opens a well of uncertainty that speaks to their very identity as White Americans. 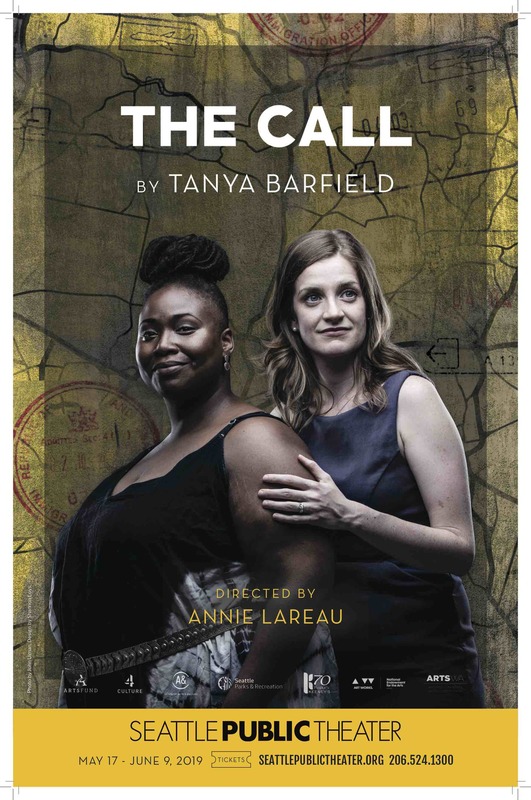 Politically-charged and tack-sharp, THE CALL is a startling portrait of cultural divide, casting global issues into the heart of an American home.